Grandmaster Richard Byrne, 9th Dan began his martial arts career in 1969 while he was stationed at Osan Air Force Base in Korea. 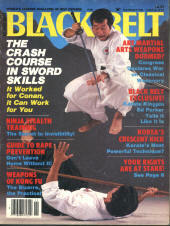 His instructor was Grandmaster C. S. Kim. 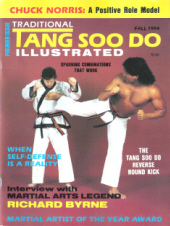 In addition to Tang Soo Do, Grandmaster Byrne also held Black Belts in Shotokan karate as well as Tae Kwon Do. 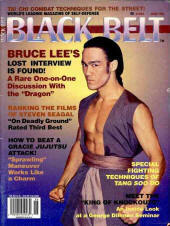 He was a world shoot fighting champion who competed regularly in Japan. He was recognized worldwide as an expert in board breaking, holding three world records, including 10 boards with a knife hand chop, 8 boards with an instep round kick, and 15 boards with an elbow strike. Grandmaster Byrne has shared his expertise with an international audience through his book "The Complete Art of Breaking" and his video tape "The Basics of Breaking". His career also took him into film, where he starred in several action movies including "When Death Comes Quickly", which also featured Bill "Superfoot" Wallace and Professor Toru Tanaka, and in "Distant Justice" with George Kennedy and David Carradine. He has appeared on local and national television including such shows as Spenser For Hire and Against the Law. 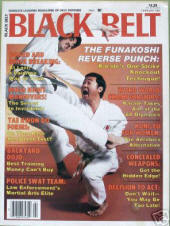 He has also written for every major martial arts magazine in the country and appeared on the cover of the premiere issue of Traditional Tang Soo Do Illustrated. Master Byrne's multi-faceted martial arts background established him as one of the most respected men in martial arts and one of the major leaders of Tang Soo Do in the country. As of 2006, Grandmaster Byrne has promoted well over 1000 students to the rank of Cho-Dan. Many of these students have gone on to achieve the Master level and spread the art of Tang Soo Do through teaching. 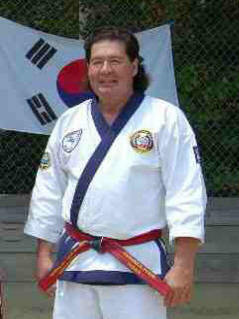 Grandmaster Byrne passed away suddenly and peacefully on September 4th, 2012.